When HP makes a media centre notebook, it goes all out. This Pavilion not only features a widescreen 17in TFT, Windows Media Center, a TV tuner and a remote control, but twin hard disks too. It's all driven by a 1.83GHz Core 2 Duo, which requires such minimal cooling that it only becomes audible when gaming or at the peak of our application benchmarks, in which the dv9088ea scored 1.16. A good-looking, ergonomically excellent laptop with a wealth of multimedia capabilities for home users. I have been looking for reviews of this machine for weeks, and aside from those on Dabs, there is no clear information. I was hoping PCPro or someone would have reviewed it, but alas, it must have passed them by. I took the plunge, and I am not disappointed. I would concur with the comments of the previous reviewer on all aspects, but I have not tested the battery, and I use a wireless mouse, so I haven’t had the same negative issues. I will try to only add stuff here that wasn’t mentioned. In short, just a great laptop for what you pay for. When compared to other laptops of the same cost, it outperforms all the others. In the way of games: I have been playing company of heroes and dawn of war on high settings, and it seems to lap it up. Neverwinter nights 2 has been playing on high settings. Half life 2 and Dark M of might and magic have settings maxed out. 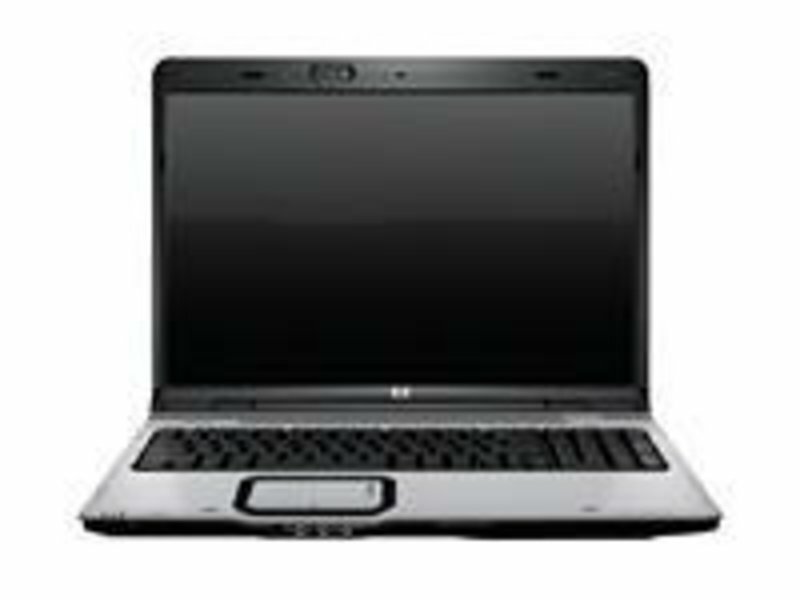 The only down side would be the 2-3 hr battery life (less if your playing games or DVDs) All in all, a great option for both an entertainment games laptop and a mobile desktop replacement. 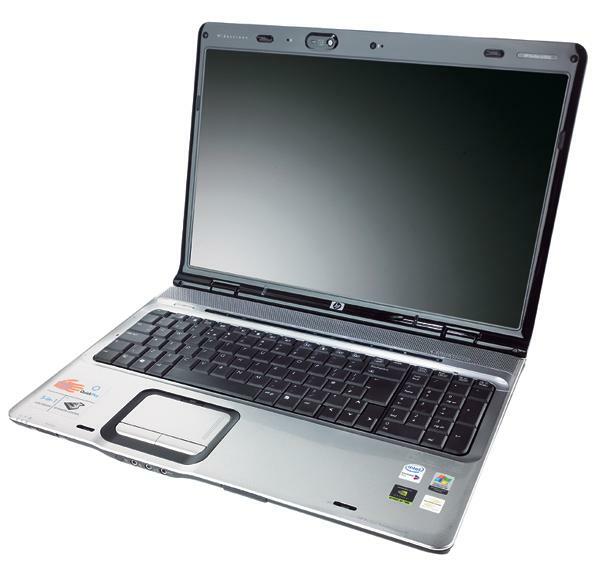 94.33%: Indeed, this rating is very goodl There do not exist many notebook models, which are rated better.